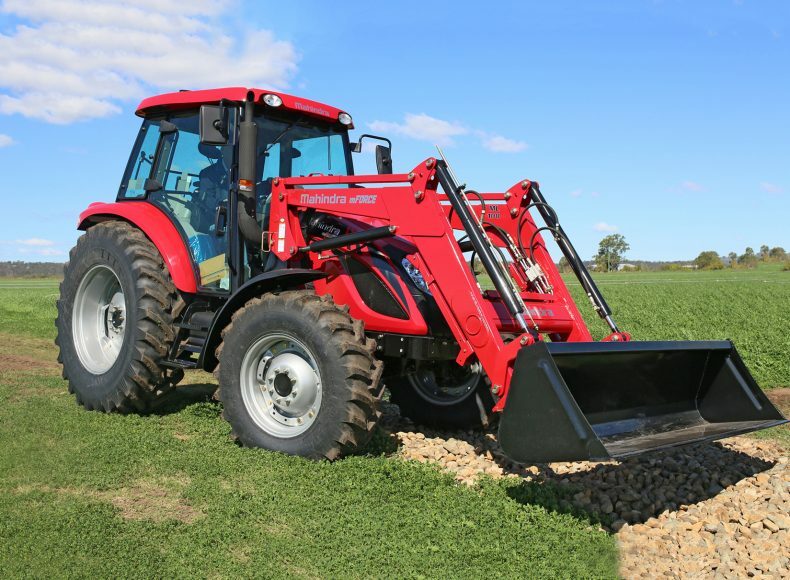 Mick runs sheep on his 140 acre property at Pork Fairy in Victoria. 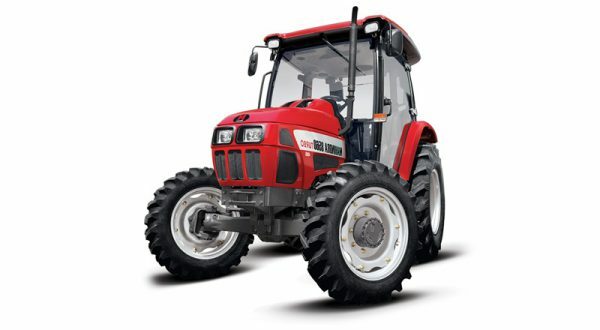 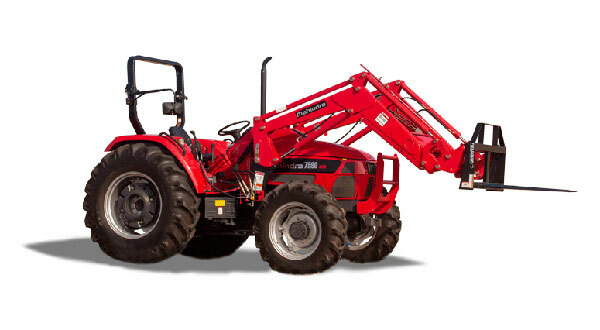 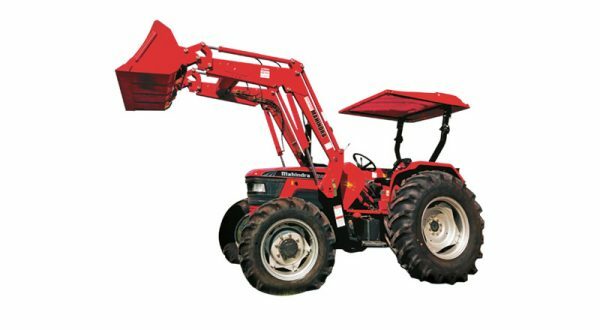 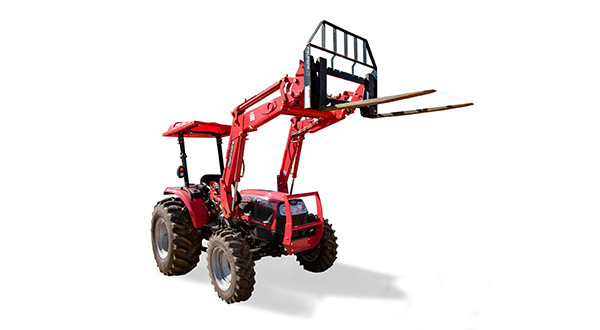 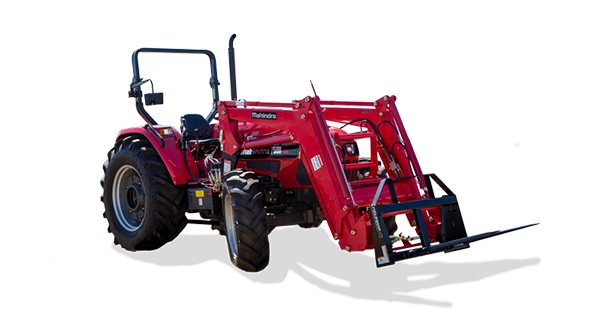 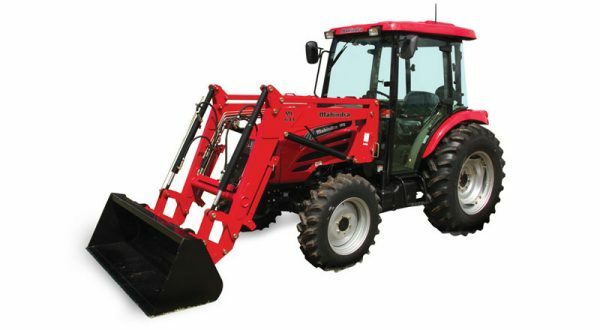 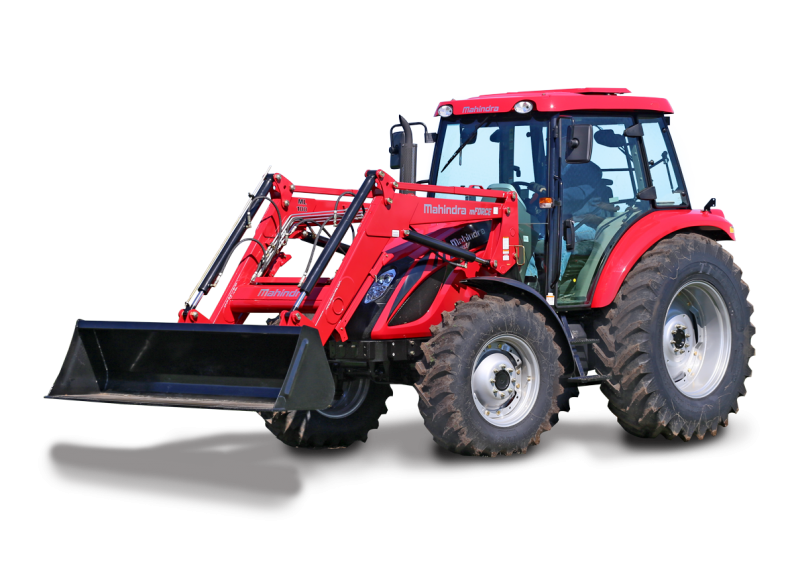 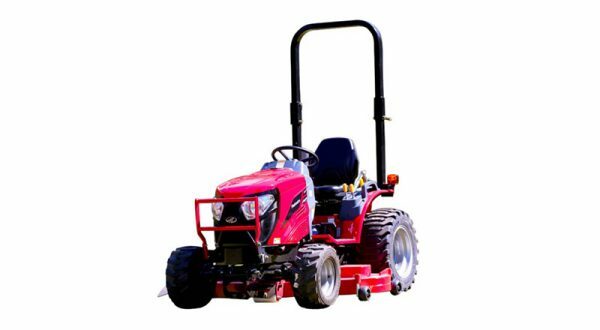 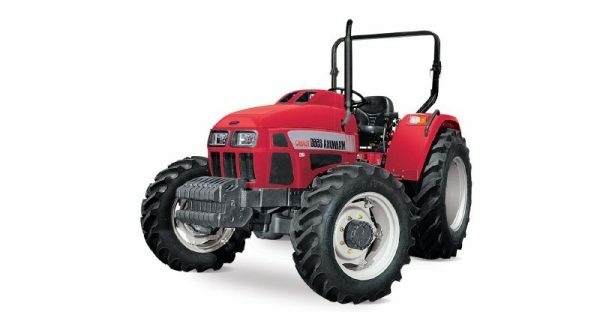 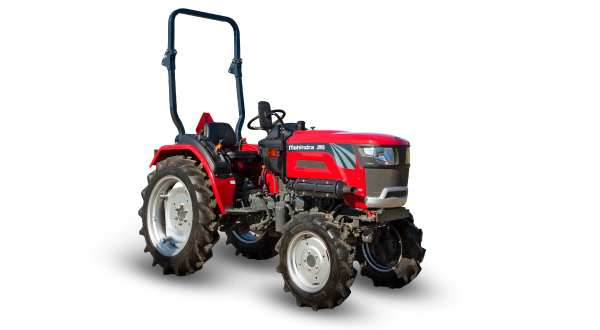 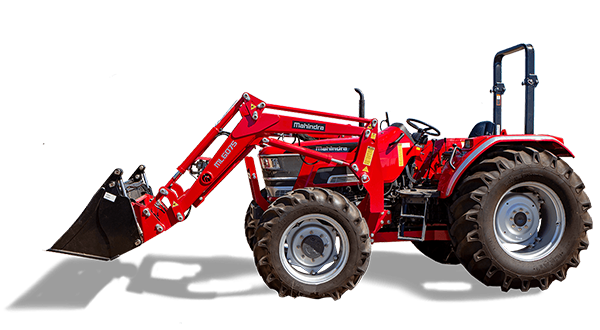 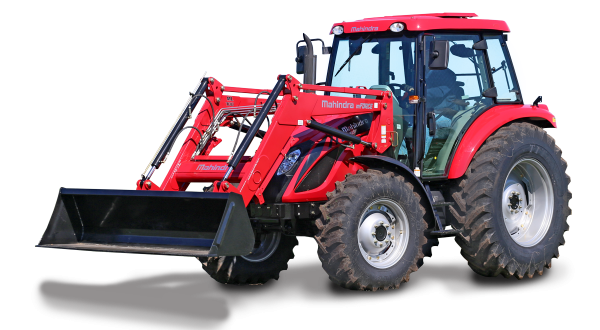 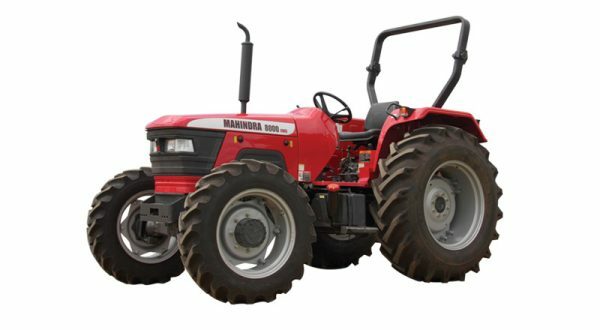 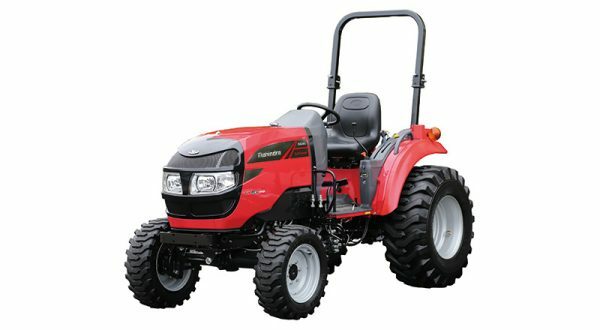 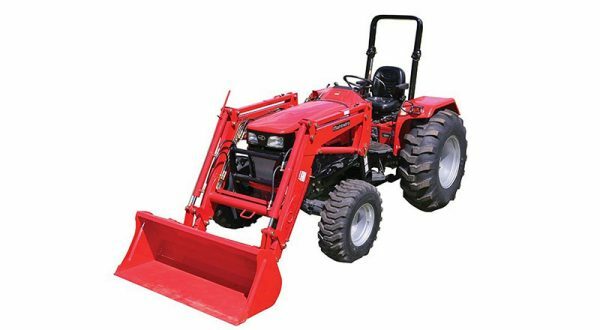 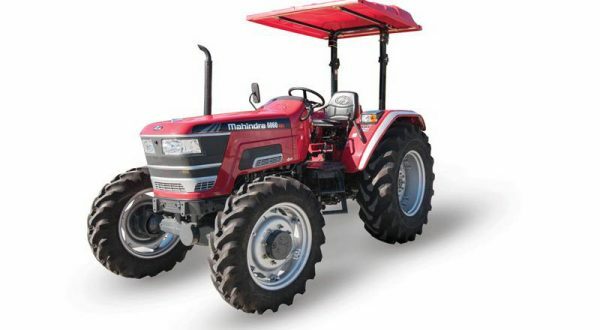 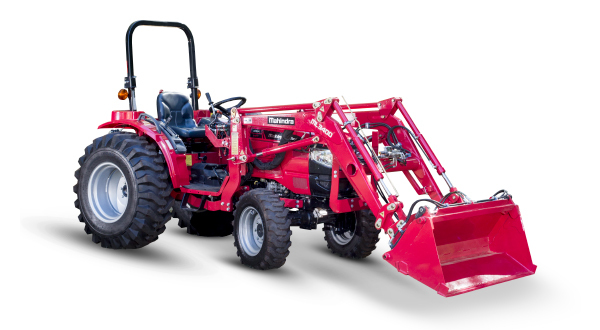 His Mahindra mForce 100P tractor has all the features he needs to get the job done. 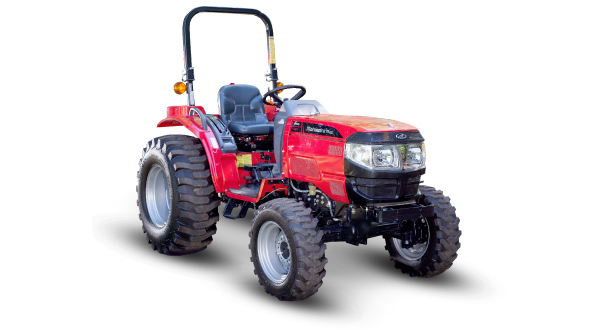 With 100 horsepower, it’s also got plenty of grunt.